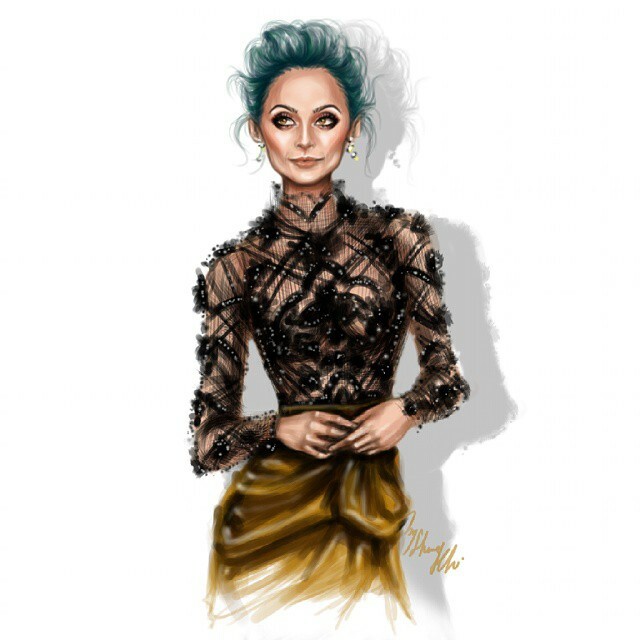 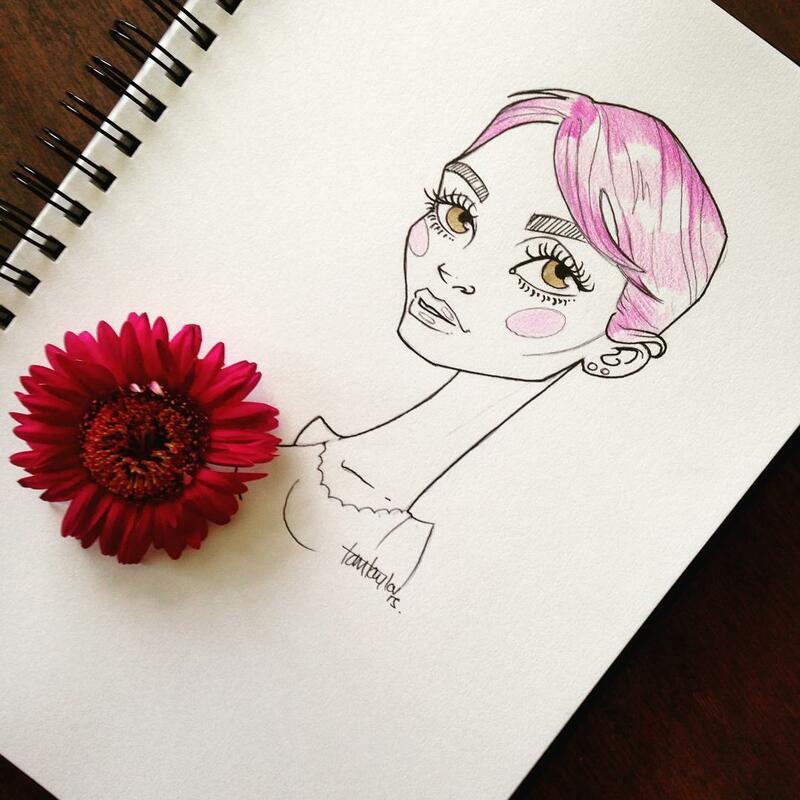 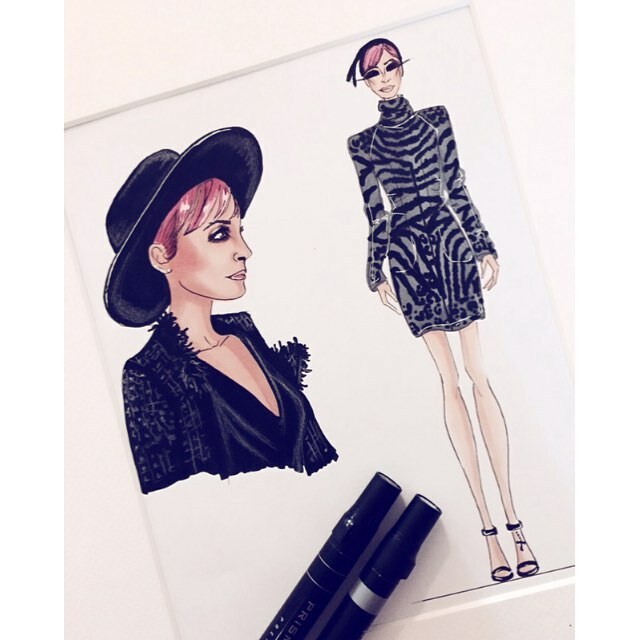 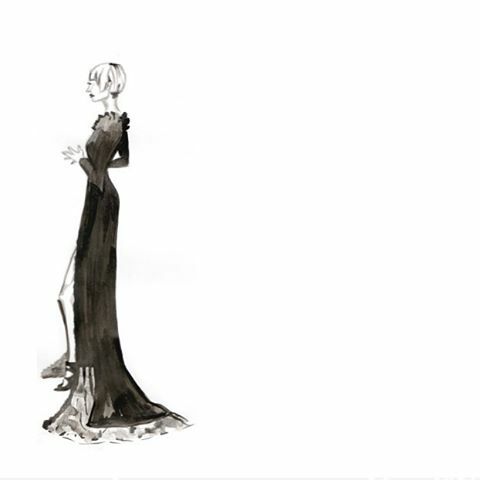 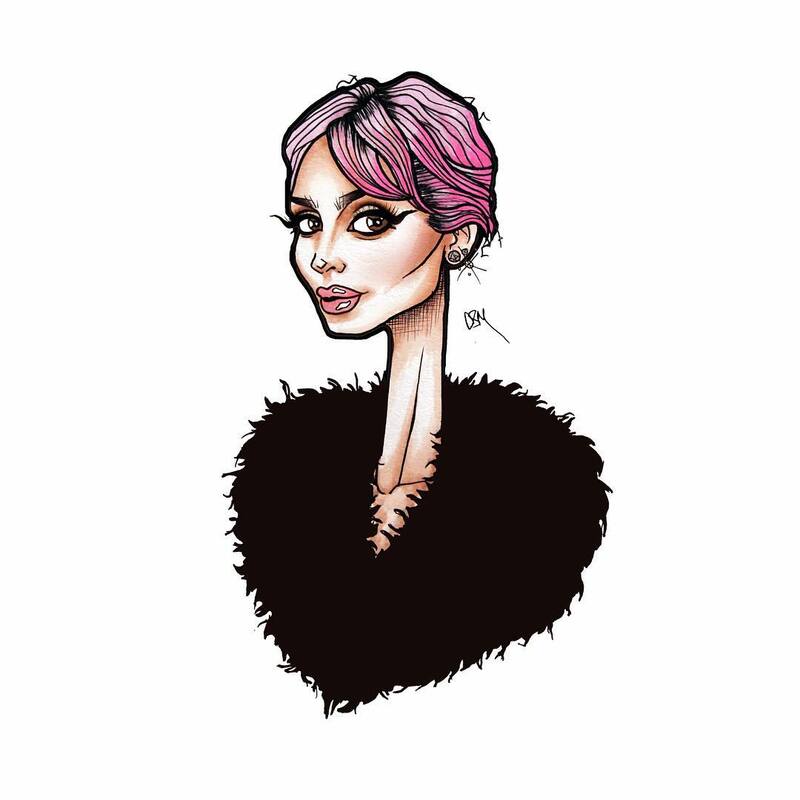 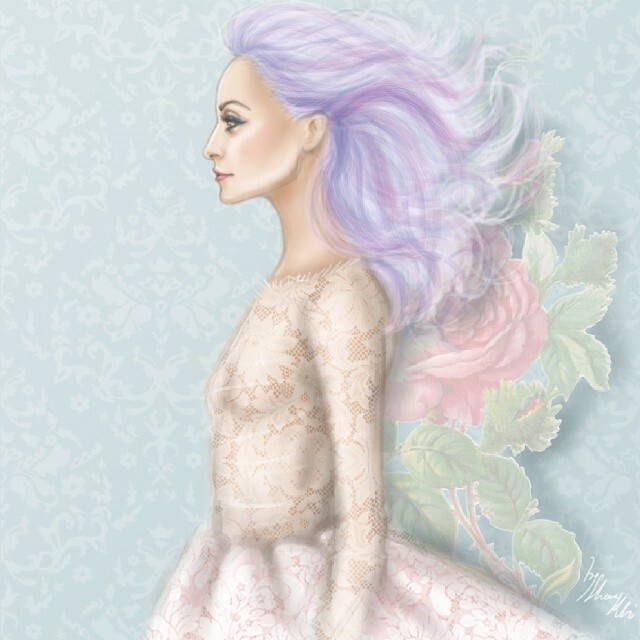 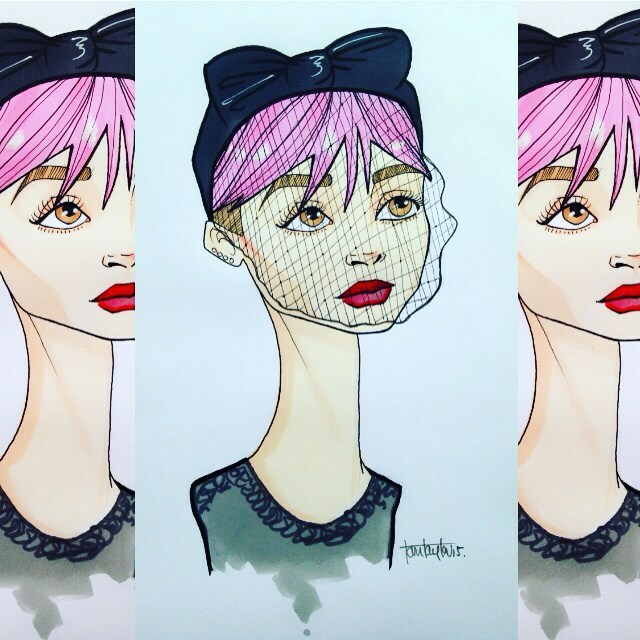 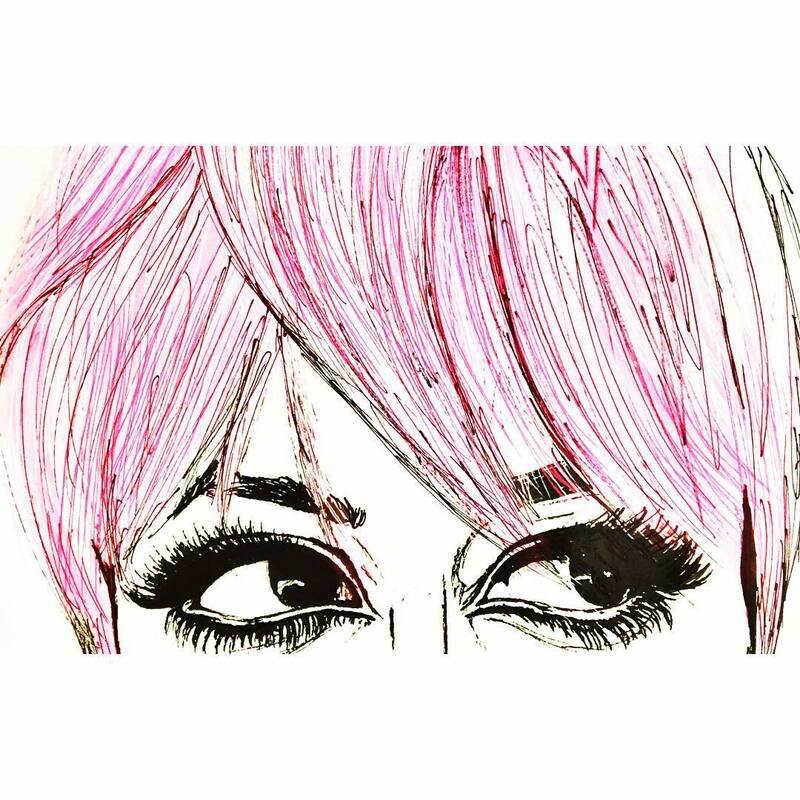 Below is a selection of my favourite Nicole Richie fan art made by fans around the world. 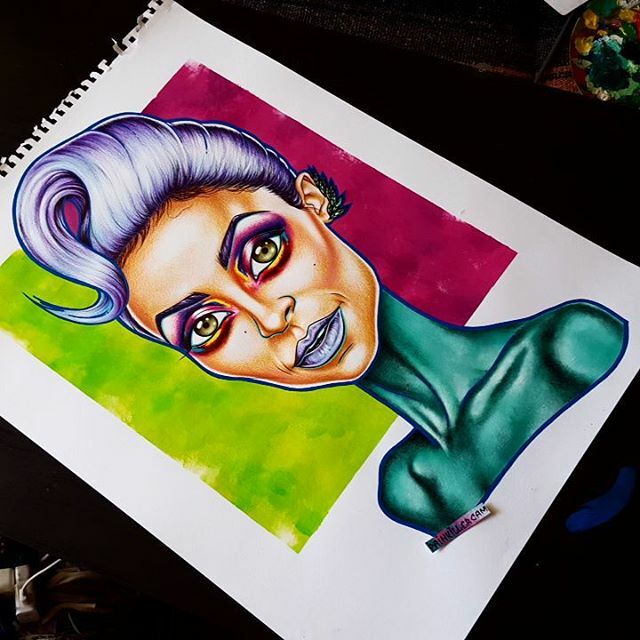 Click here to see all pieces in our gallery! 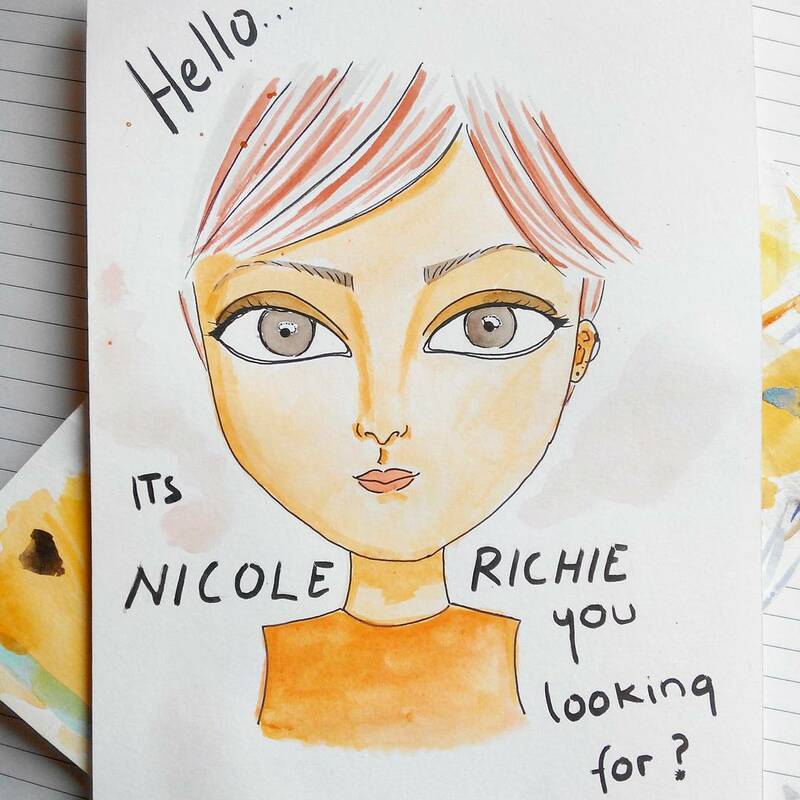 If you’d like to submit your own artwork, please attach it in an email (contact@iheartnicole.us) with the subject “Fan Art.” Also, don’t forget to include your name or a social network so you can be credited. 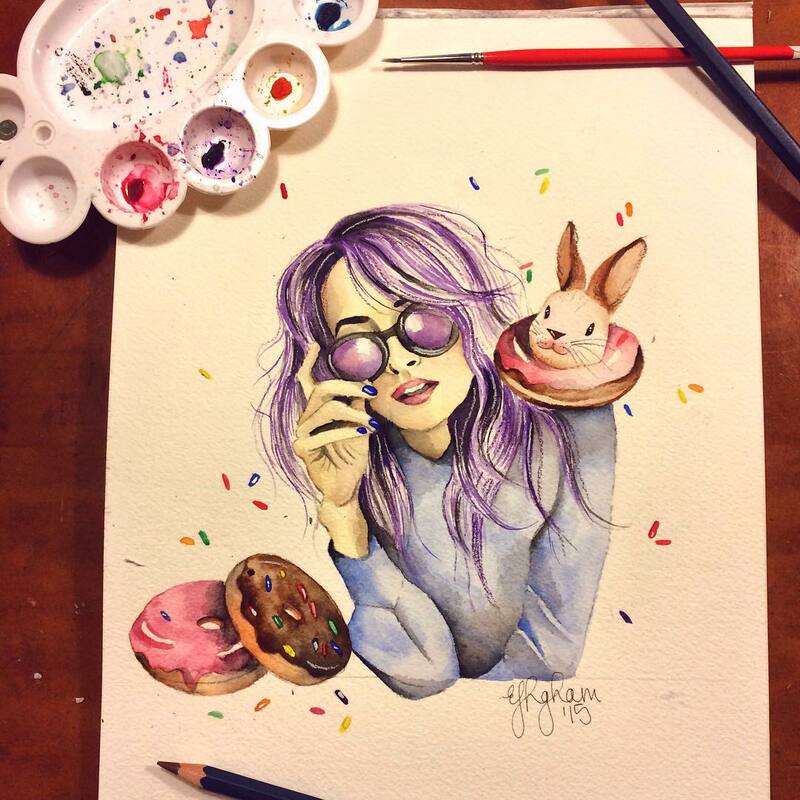 Check out all of the fan art in our gallery!